Would you like to do something different this New Year? Have you dreamed of seeing the Northern Lights? 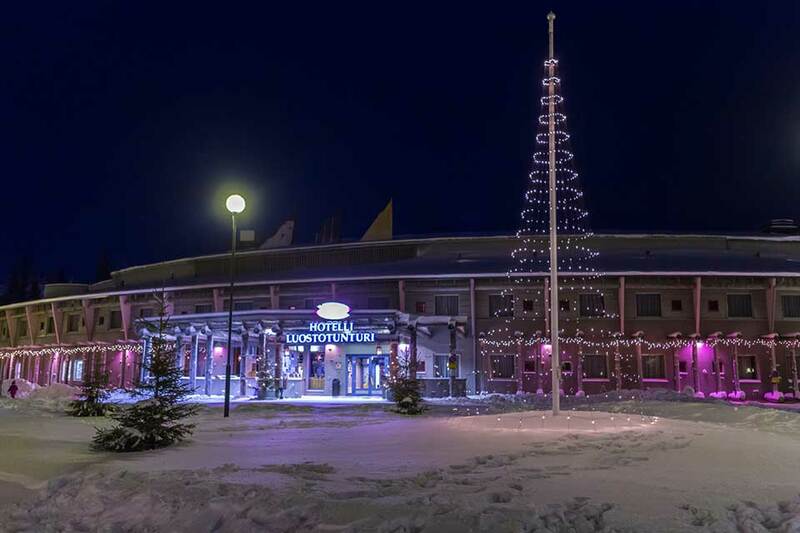 Then, join Canterbury Travel and experience a 6 night adventure holiday in the majestic winter wonderland of Finnish Lapland. This adventure holiday is sure to be popular with adults seeking an alternative post-Christmas winter holiday destination and it’s also suitable for children over 5 years of age. 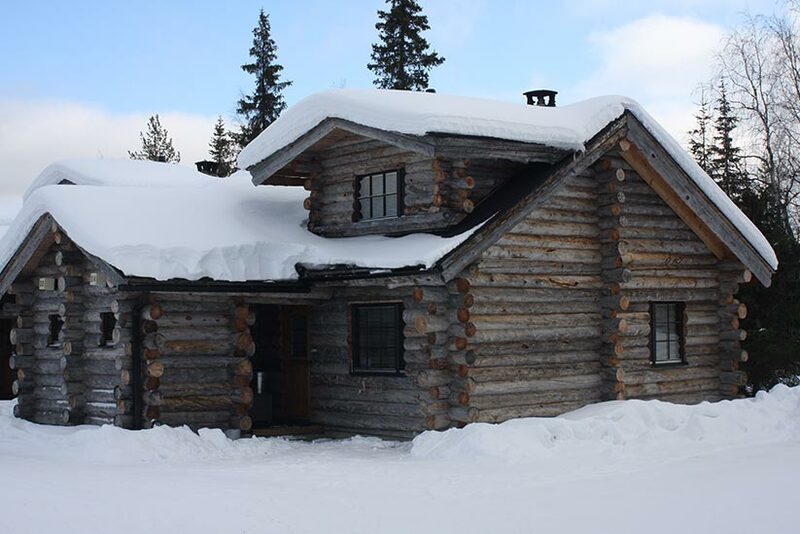 In the unique setting of the Arctic Circle, while enjoying a holiday full of challenging snow-based activities. Luosto – set in the National Park – is a fabulous place to experience all that Lapland has to offer and it’s a great location to see the Aurora Borealis too (weather permitting). From an energising snow shoe hike, to a leisurely reindeer sleigh ride, to a thrilling husky safari and an exhilarating 50km snowmobile safari through the Lappish wilderness. There will be a variety of optional excursions for you to enjoy while in resort, at your leisure. Optional excursions can be pre-booked or reserved while in Luosto. Such excursions in Luosto include Ice Karting, Cross Country Skiing, Ice Climbing, Snow Sculpting and Ice Fishing (subject to availability, additional charges apply). Relax at The Merry Elf at Hovi; here you can enjoy an après-ski or après-safari drink and a bite to eat. The Merry Elf is adjacent to the Safari House, where optional excursions can be booked while in resort.